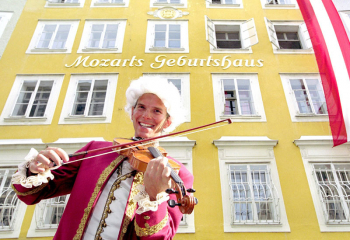 Our hotel lies approximately 25 km south of Salzburg City. 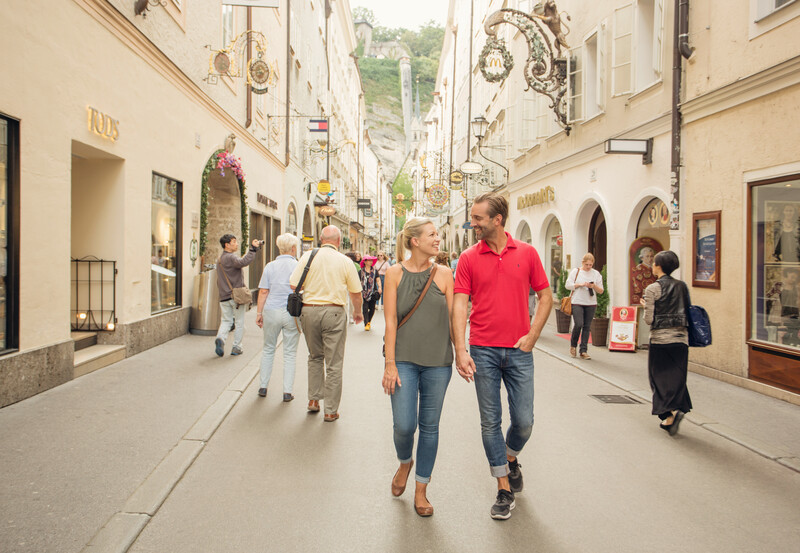 With the Tennengau+ Card, you can hop on the train from the station in Golling (runs every 30 minutes) and enjoy a comfortable ride all the way into Salzburg City for free. 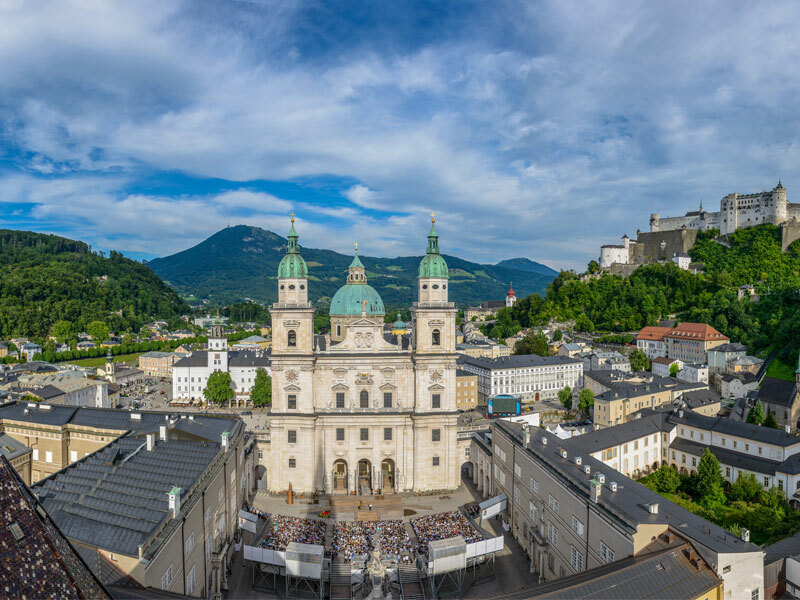 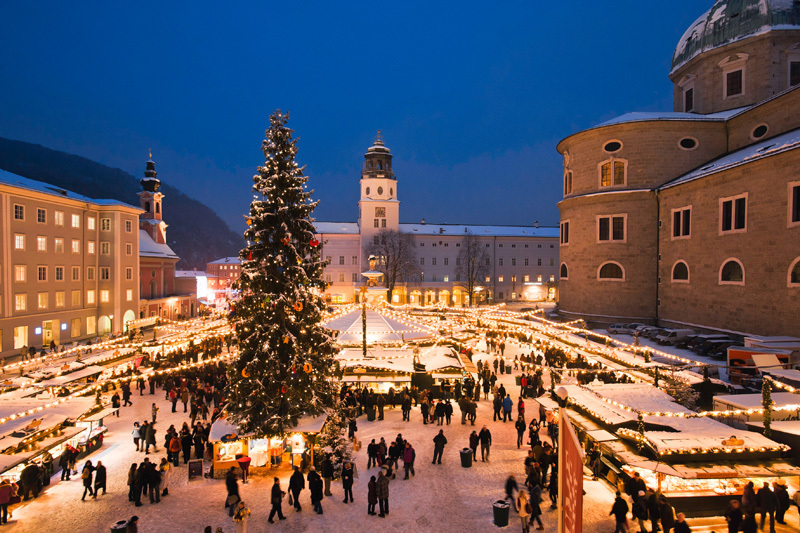 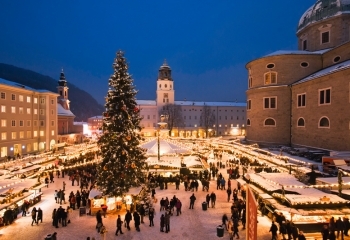 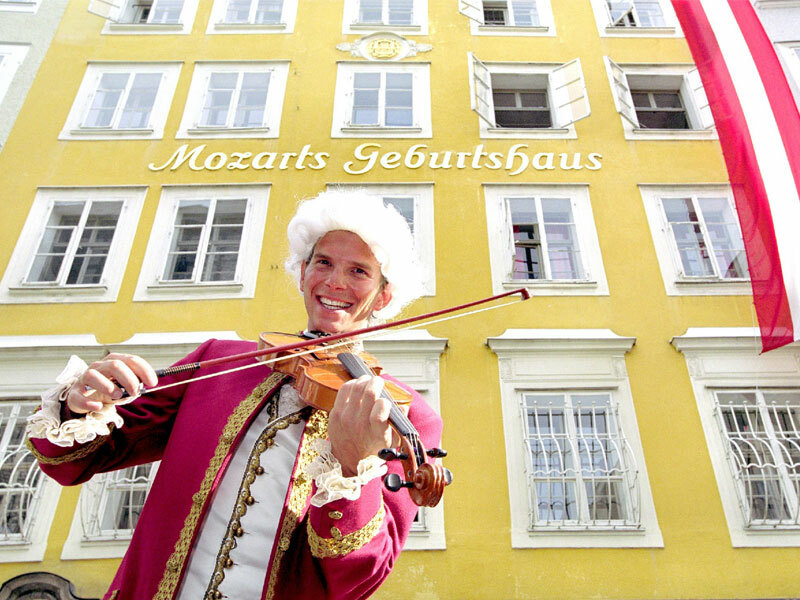 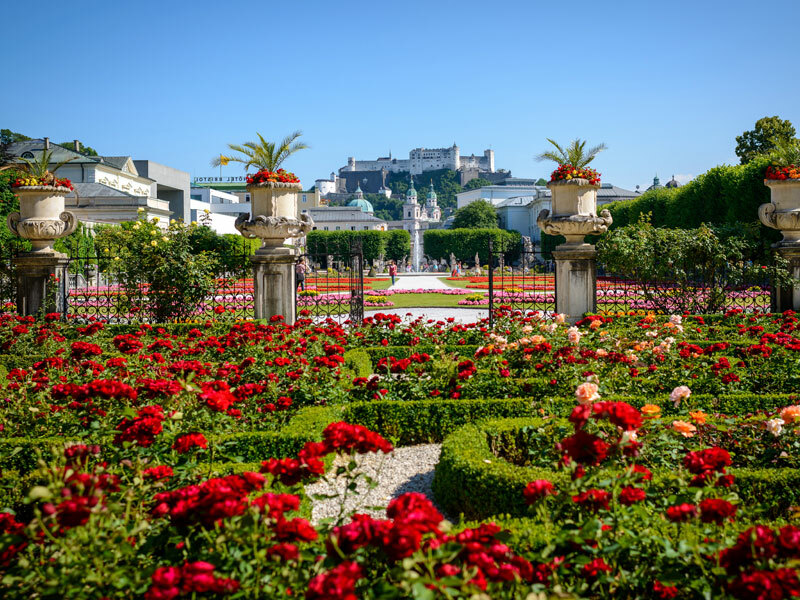 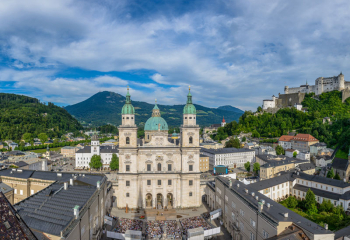 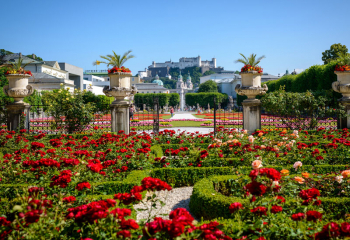 Salzburg’s historic downtown district is a proud member of the UNESCO World Heritage List.